Sibson has worked with leagues to analyze the behavior of referees amid allegations that the referees were treating certain identified groups of players differently. The purpose of these studies was to consider the validity of certain claims made against the leagues. Sibson has worked with leagues to analyze official‐team matchup to look for any potential biases. The goal of these studies was to identify the odds at which the actual results between referees and teams differed from the expected results. 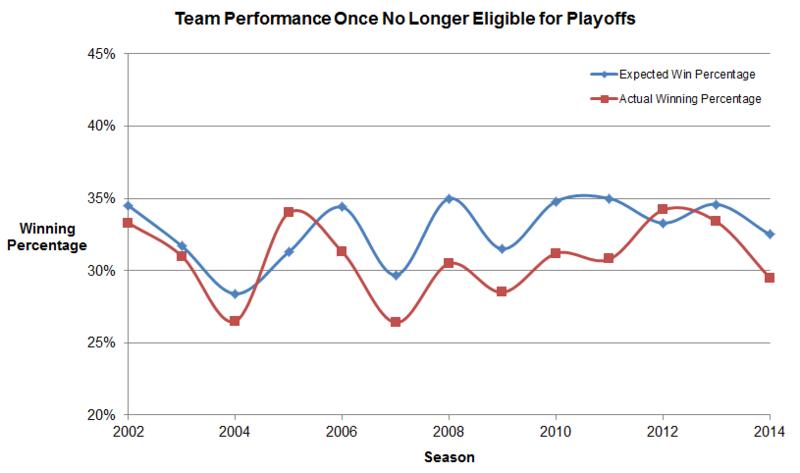 The objective of the analysis was to understand the timing and impact of team performance based around playoff elimination timing. Sibson examines the results of the draft lottery system to help consider the proper weightings for determining the draft order. The analysis determines disparities between the expected odds of receiving a pick and the actual odds from the results. The goal is to help maximize a team’s incentive to win at the end of the season, even if they have secured a playoff position. Sibson has examined league schedules for determining the expect impact on win loss record based on scheduling, distance traveled and rest between games. The objective is to identify and minimize any teams that are negatively impacted by scheduling and create parity in the schedule. Sibson has worked with leagues to schedule referee and evaluator assignments for the season while ensuring that all constraints set by the league are met. Sibson has worked with leagues to build a game time model that analyzes the various events of a game to understand the impact on game length. The purpose of these studies is to isolate the difference between actual game time and expected game time based on actual events. Sibson has examined the impact of all referee calls to determine the change in a team’s likelihood to win before and after said call. The goal is to help the league understand which calls have the most impact on the final score of a game. Sibson has worked with leagues to understand the impact of Critical Referee Errors and their effect on both one game and league standings. 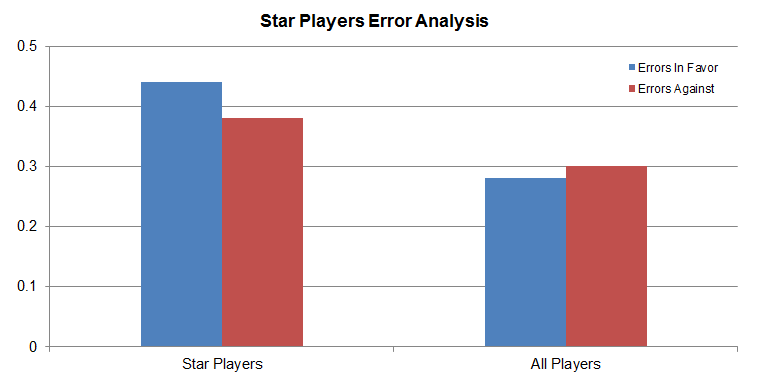 The purpose of this study is to gain a better understanding of how one game or overall league standings would be different if no referee errors occurred. 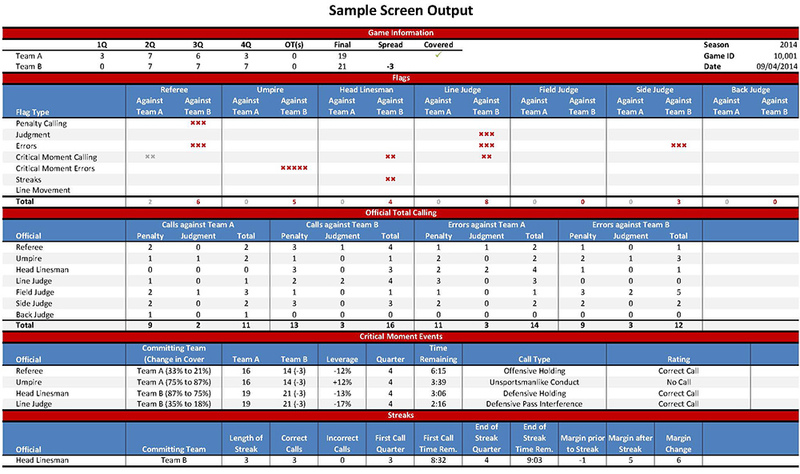 Sibson has performed analyses on referee calls and how they impact a final game’s score with a focus on the betting lines. The objective of these studies is to ensure that officials are performing in a fair and professional manner. Sibson has consulted with various leagues’ Boards regarding fair and appropriate pay levels for its top executives. Sibson has worked with teams to design the incentive plans within their front office. Sibson designs the compensation for sales departments in order to increase revenue from ticket sales and reward accordingly. The purpose of the compensation analysis is to increase revenue from ticket sales in desired focus areas while maintaining the payroll budget of the sales department. Copyright @ 2015 by The Segal Group, Inc. All rights reserved.